I’m following the instructions of the ever helpful Gavin and am going to attempt, as someone requested to put photos for the first time into the blog! Quite a breakthrough for me..I guess I won’t stop now! If this works I can do some of my spinach cos some of the leaves are yellow and there are holes in them so somethings up. And the shallots don’t look great either. ANYWAY meadow shots first and those who were suggesting I leave my nettles and thistles alone will see the problem for themselves. I think I am going to have them strimmed and then cover with black plastic for a year or so. Then sow new grass. 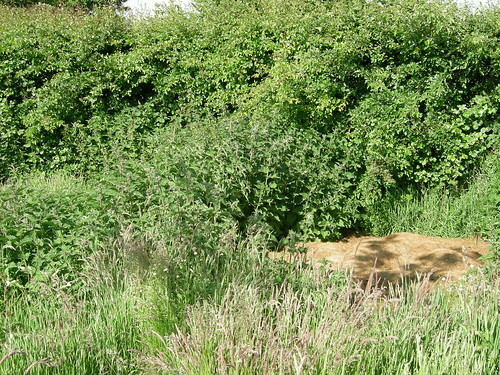 and nettles (and you can see where we put cut grass on top to see if it would work as a mulch but I dunno..it just looks mucky and where we tried it before yucky scutch type grass grew up through it. HOWEVER, not to end on a bad note, here’s a poor shot (just snapped while I did the meadow) of the kitchen garden. 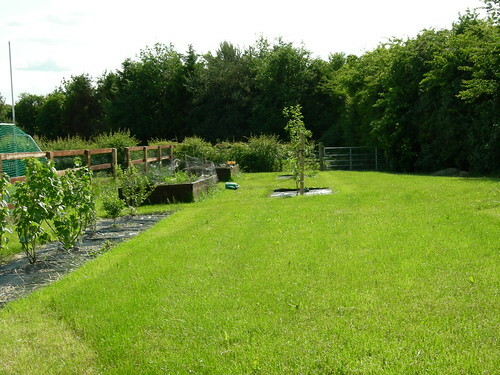 You can see the fruit bushes, the new apple trees and two raised beds. I’ll do better shots another day. So, it’s a work in progress. I’m looking forward to sorting it all out. But, the more work you put in, the less likely you are to sell! Is this my house for the rest of my life?????? 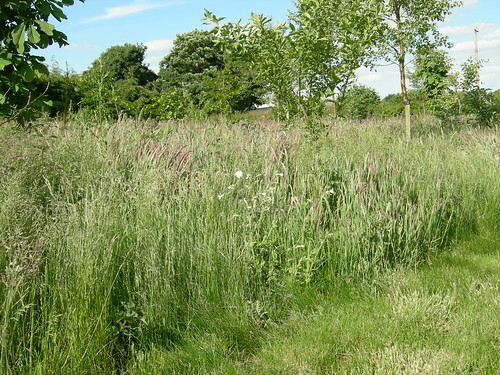 A meadow is an area grazed by large herbivoous animals… ungrazed grassland either has to be sterilised and become a lawn, or it slowly becomes a wood. Thistles and nettles are only the first stage in this recolonisation. 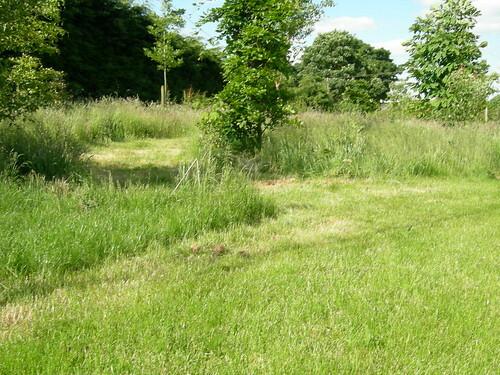 Ireland does not have a shortage of second rate grass land – have the courage to let the woodland take over. I posted a couple of similar yesterday. I love the wildness I have to admit. Too green – needs more colour! My 2 cents: enjoy tending it as much as you like. Let it keep you healthy while you keep it healthy, and think much later about whether you’ll let someone else have a turn. Lovely country scene. Adds to the blog. Gordon, you are so militant! We’ve planted about 100 native irish decidous trees (not including 400 white thorn and 150 beech for the hedge). I’m creating a woodland! I just want to accelerate the process a little. Haha! Thanks Crewser, I also give gardening tips. “Le bonheur est dans le pre” which translates as the Happiniess is in the Meadow. A film starring Eric Cantona! How true! Hey! How did you know it was a nikon? I will cut down on smileys. I used them in the previous comment as otherwise my comments to Gordon and Darren might have seemed mean. Emoticons can be crucial! sigh. What am I missing? Is it written somewhere? Hahahahah. Crewser cracks me up. He crows about censorship and yet supports the number one user of the libel laws to cover his greedy little tracks. I say keep the nettles and thistles and let nature do its thing. It takes all kinds. We had a meadow when I was a kid it now has an ugly house on it. I grew up in Meath where no house is too ugly to be built. When you have an eye for these things you can tell. As for B and V and the rest who have it would appear no problem with compulsive liar, Tom Gilmartin as chief prosecution witness, I have no difficulty atal recognising where the hypocrisy and the double standards lie. Jesus H Christ on a bicycle. This thread is about a field in Meath. B it may be relevant to point out to you that it was your good self who turned it into something else. 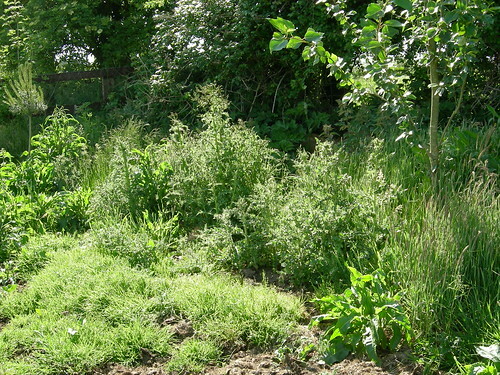 With comments like, “I say keep the nettles and thistles and let nature do its thing. It takes all kinds. We had a meadow when I was a kid it now has an ugly house on it”, you are clearly trying to politicize an innocent conversation about agriculture..
You blanked out the bit about the libel laws V but then you guys are good at blanking out stuff such as Gilmartins evidence when it suits your particular angle. Only in the interest of sarcasm of course. Of course, It’s clear that you are a man who can appreciate the difficulties between the spoken and written form. 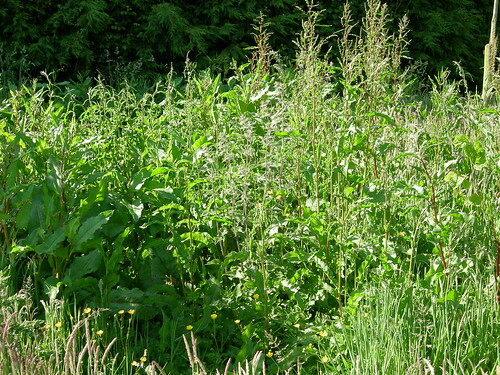 On the plus side, with all those nettles, thistles and docks, you’ll get plenty of butterflies. Sarah, it looks very green – I hope you’re in compliance with the EU Nitrates Directive? You really should be more careful, photos like that could alert the Grass Police. nope. This is Meath! Lots of green. Oppressive at times. B everybody is listening and pondering. I know you are bothered by this but you need not be. There is room for everyone, even you. Did you look up sarcasm in a book? Clunky at best. Crewser, Take a bow. If you guys were responsible for the boom take credit for the recession too. Its only fair. I mean you can’t say you lost it all on the horses can you? B, recessions are a fact of life. The fact that you are chosen by the people to govern more often than anybody else means that you will have to manage your way through them and thats where experience is so important. FF have it in abundance, thats why I expect they are so much in demand electorally. By the way B I think you may be confusing sarcasm with downright nastiness but I expect you have to have some device to rely on when you come across unmentionable matters such as Gilmartins evidence.